Welcome home to Boca Winds, where residents enjoy premier apartments in Boca Raton, FL, surrounded by the beautiful South Florida ambiance. 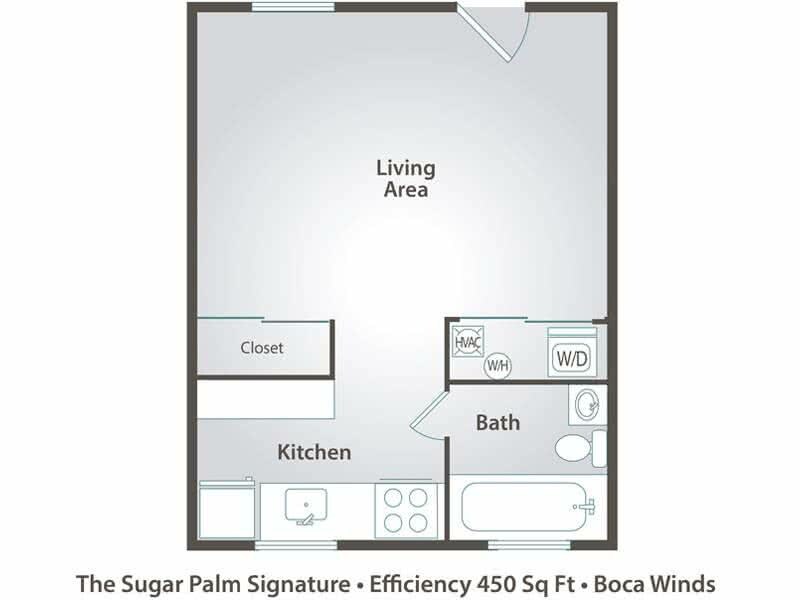 Boca Winds offers spacious studios, one bedroom and two bedroom Boca Raton apartments for rent, and each has been thoughtfully designed to complement your own personal style to make you feel at home. At Boca Winds Apartments, you'll enjoy private entryways into your new, beautiful apartment in Boca Raton. 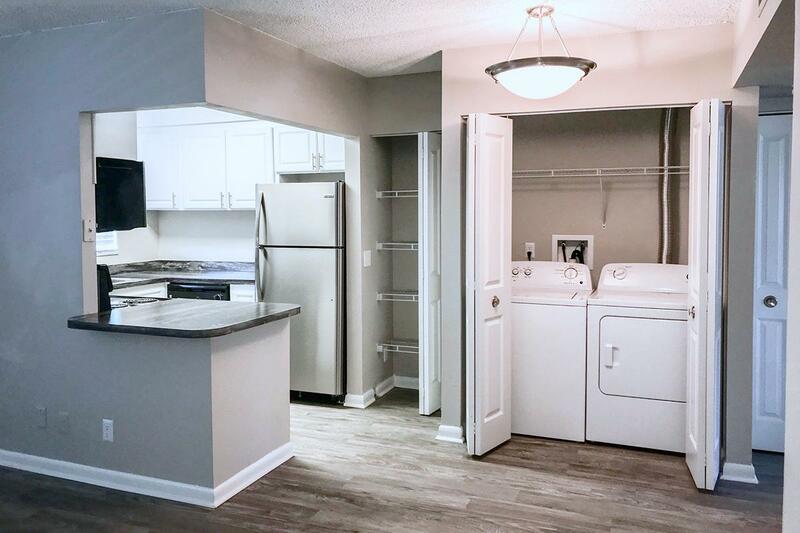 Your new home includes washer and dryer connections, remodeled kitchens and bathrooms, and wood flooring throughout. 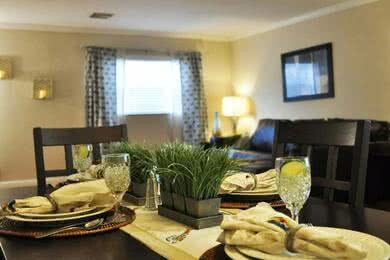 You'll feel right at home. 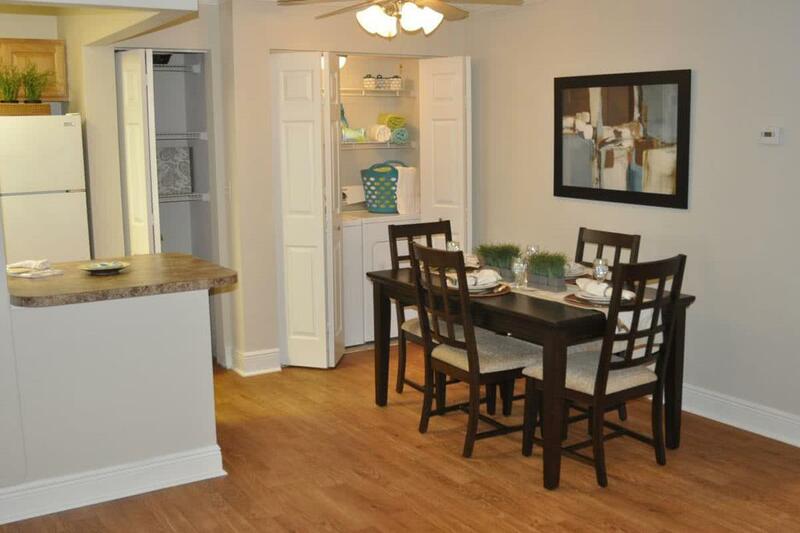 Beautiful grounds, unmatched attention to detail and a terrific location create the perfect blend of comfort, value and convenience. 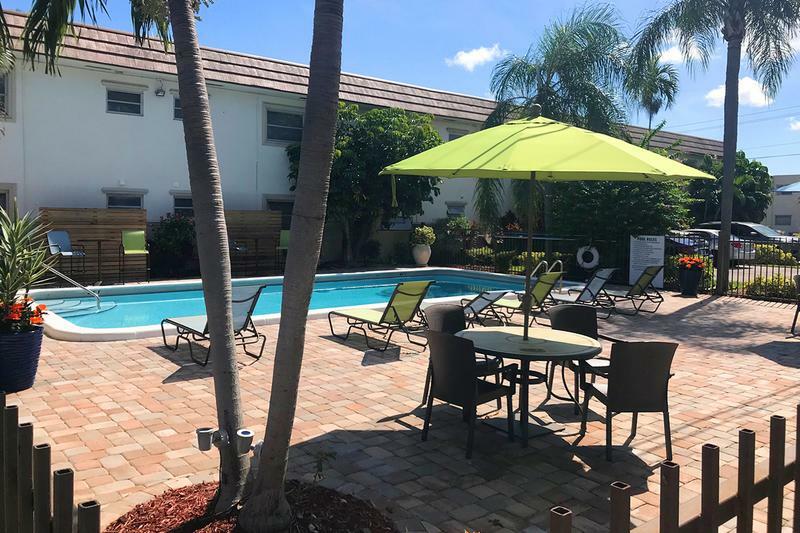 Boca Winds also offers 24-hour emergency maintenance, two sparkling swimming pools, on-site laundry facilities, generous closet space, tropical landscaping, well-lit parking, and so much more! 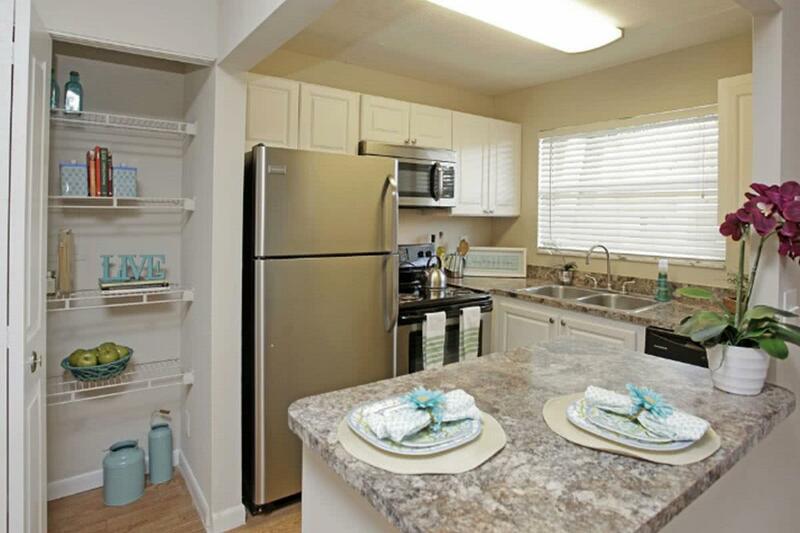 Grab your beach towel and head home to Boca Winds apartments for rent in Boca Raton, Florida. 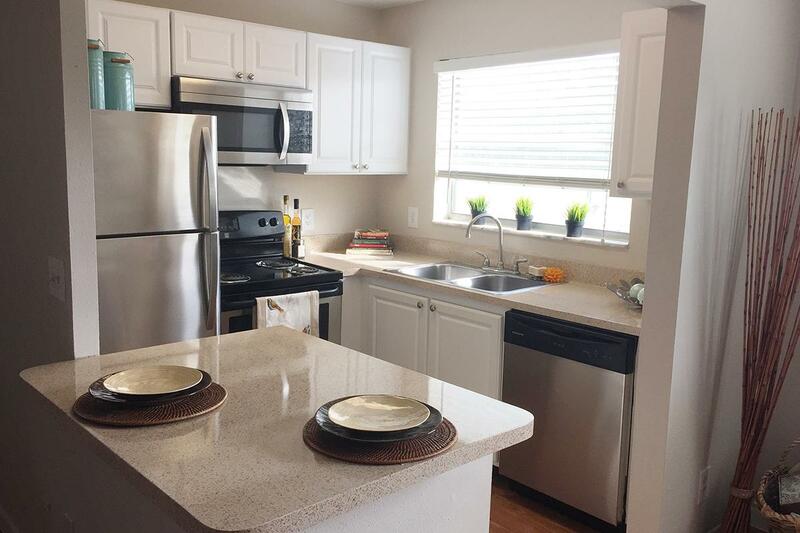 Our Boca Raton apartments for rent are conveniently located between the Yamato and Spanish River, and just minutes away from Mizner Park, the beautiful Red Reef Park, as well as Delray Beach. 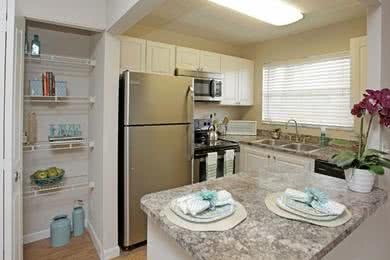 We're within walking distance to the beach and conveniently next door to a Publix shopping center. Our apartments are also near FAU, Lynn University, DMAC, and Palm Beach State College!